Interesting! Do you agree or disagree? 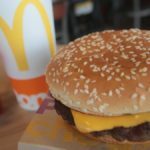 There are many types of “American” food, including Southern comfort food, California farm-fresh cuisine and indulgent East Coast seafood. What’s especially cool about American food is that even though clam chowder may have originated in New England, those in Massachusetts are no longer confined to sticking to what to they know, and we have the internet to thank for that. 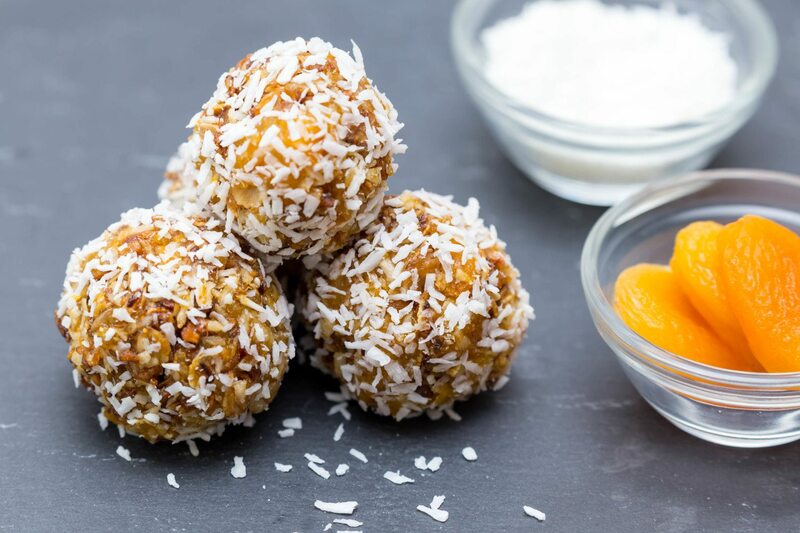 With so many recipes online, it’s easier than ever to branch out when it comes to varying our diets. What people are searching for and making around the United States isn’t exactly what you would expect. 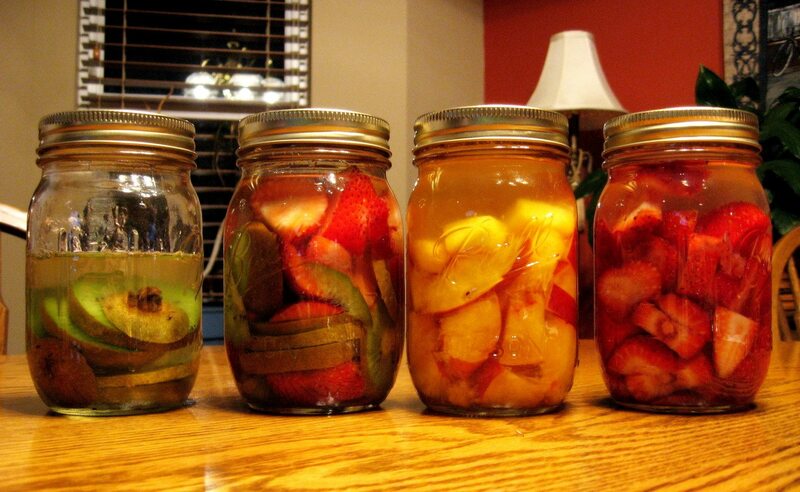 Thanks to this Pinterest report, we get to see the most-pinned foods in state. 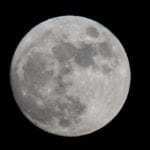 Some of the results might surprise you! 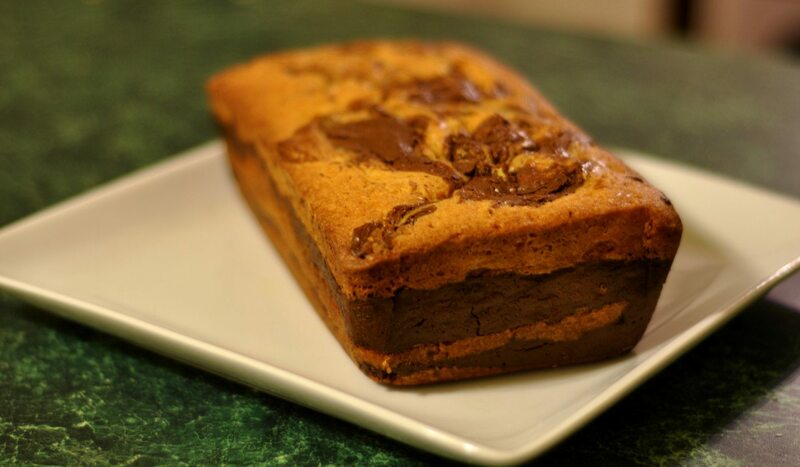 Pound cake, which originated in Great Britain, are all the rage in the south. It seems fitting that Alaskans pin survival bread the most. 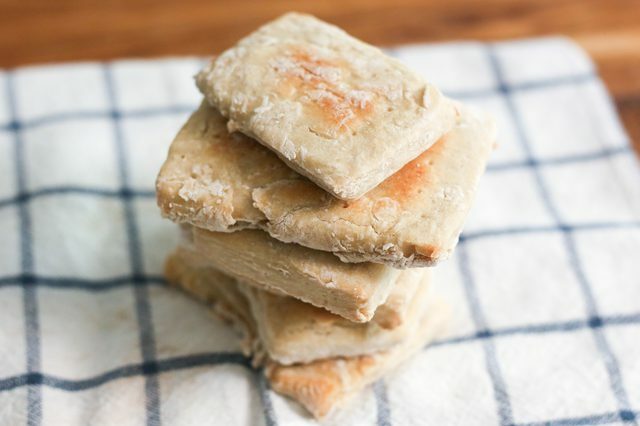 This type of non-perishable bread is made with only flour, salt, and water, and it’s popular with outdoor adventurers. 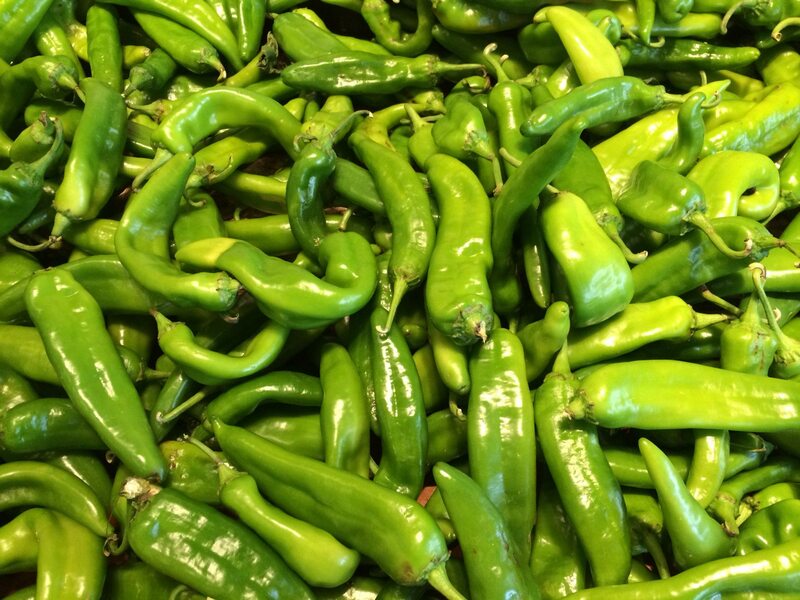 This Southwestern state stays true to its roots and likes to kick its dishes up a notch with some chiles, the most-pinned food in Arizona. Forget barbecue — those in Arkansas like to get creative and cook dishes using Coca-Cola, like this popular Coca-Cola cake recipe. 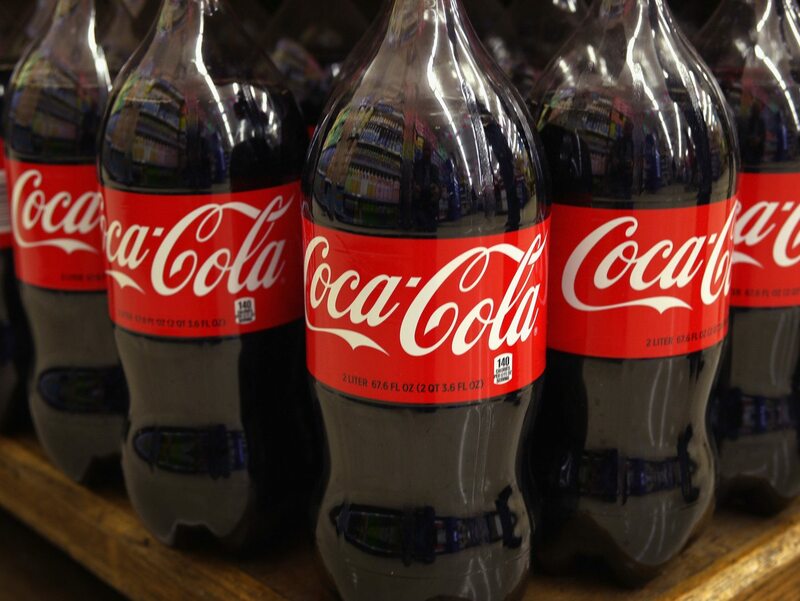 Coca-Cola, the most-pinned food in Arkansas, can also be used for marinades, barbecue sauce and brisket. 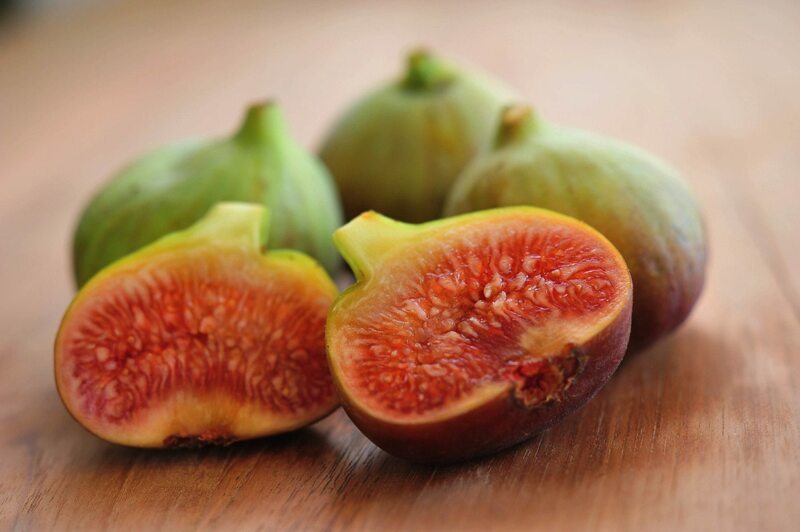 Californians are all about their local ingredients and love saving recipes that contain figs. 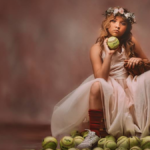 Fun fact: Figs are also the most talked about fruit in the Bible. 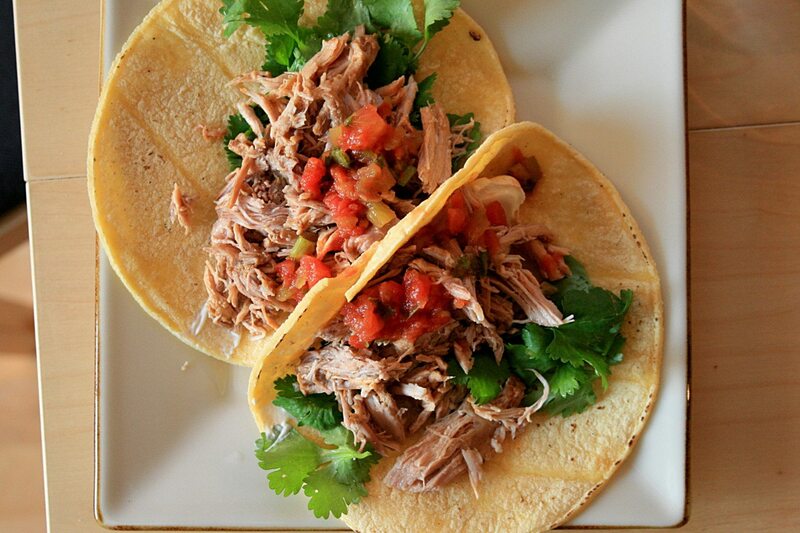 Those in Colorado might not live close to the border, but the most searched recipe in the state is carnitas, a Mexican dish that consists of simmered, savory pork. 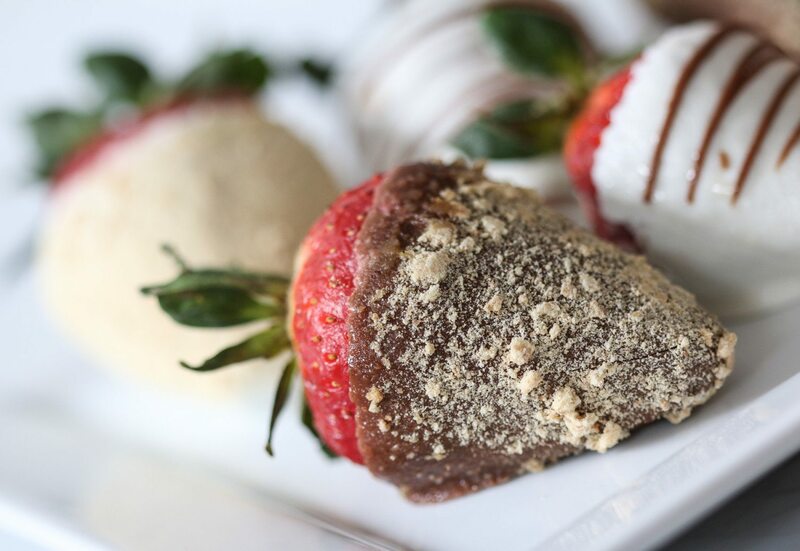 Taking inspiration from the Italians, residents of Connecticut like to make their own cannoli at home. 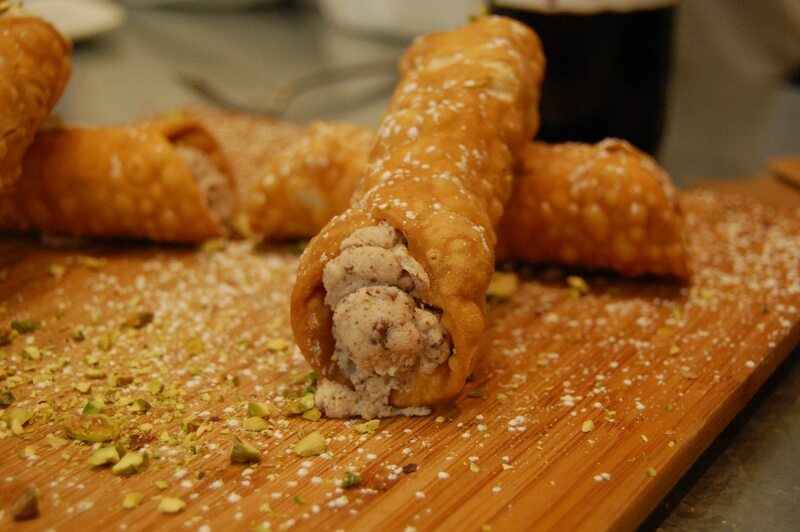 In Italian, the word cannoli actually means “little tubes,” which makes sense given their shape. Those who live in Delaware are always on the lookout for ways to prepare crab. 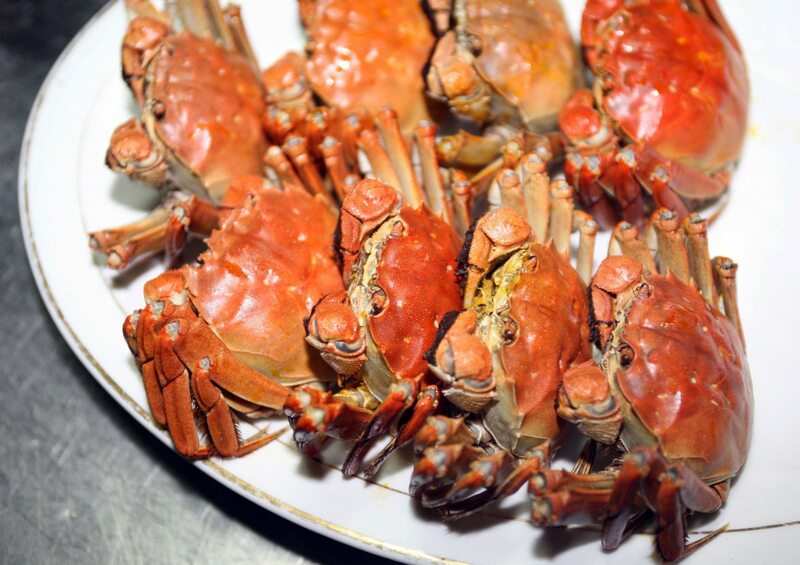 The most common crab caught in Delaware waters is the blue crab, which can be found around most of the state. 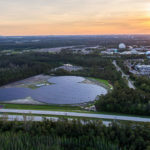 It might seem like Floridians are living the life, and that’s probably right. 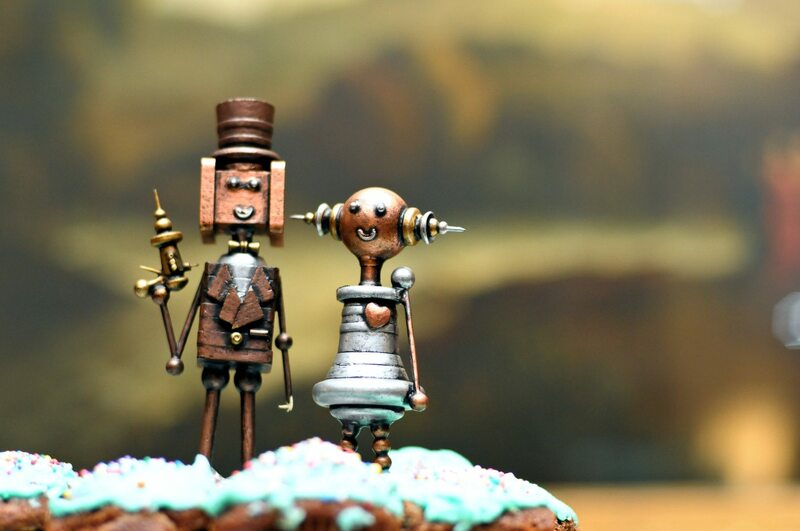 Floridians like to search for cake toppers, no doubt to celebrate all the fabulous occasions of life. The people of Georgia sure love their comfort food: They search for chicken wings the most. 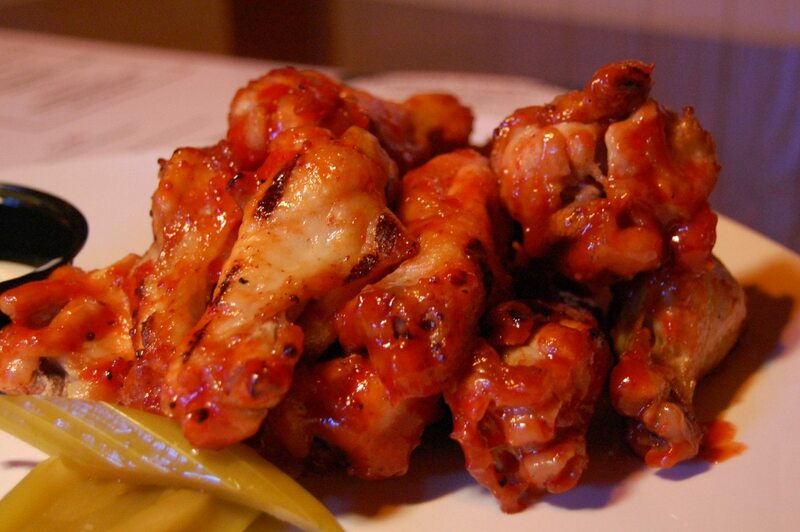 Did you know that on average, a person eats a dozen chicken wings at one time? 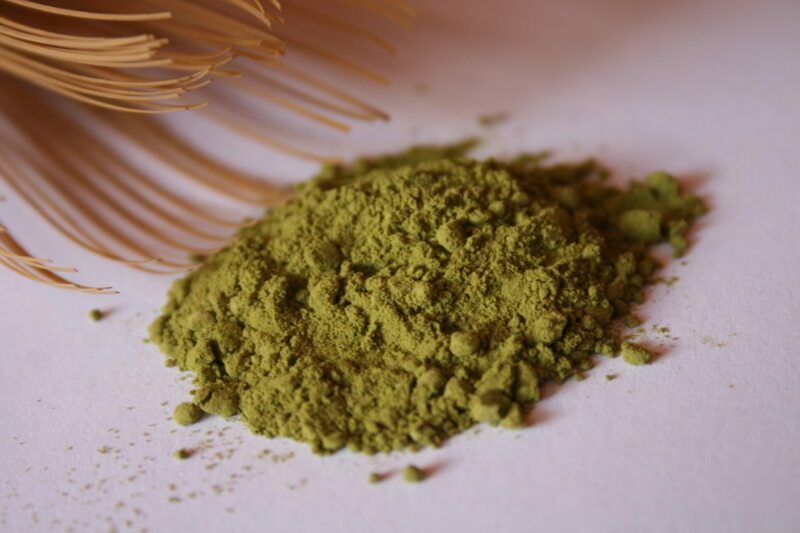 The Japanese are the third-largest ethnic group in Hawaii, so there’s no surprise that the dwellers of Hawaii search the most for matcha, a finely ground form of green tea. 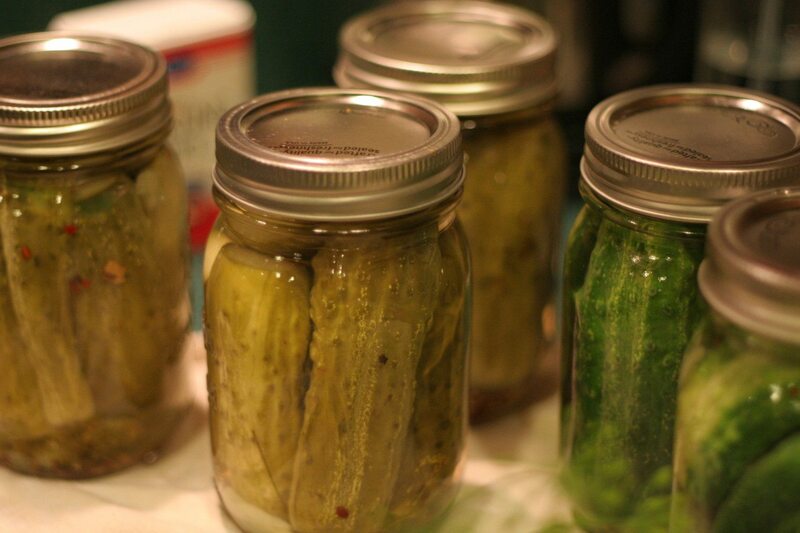 Idaho seems to like their vegetables pickled, as the most popular food-related search in the state is for canning tips. 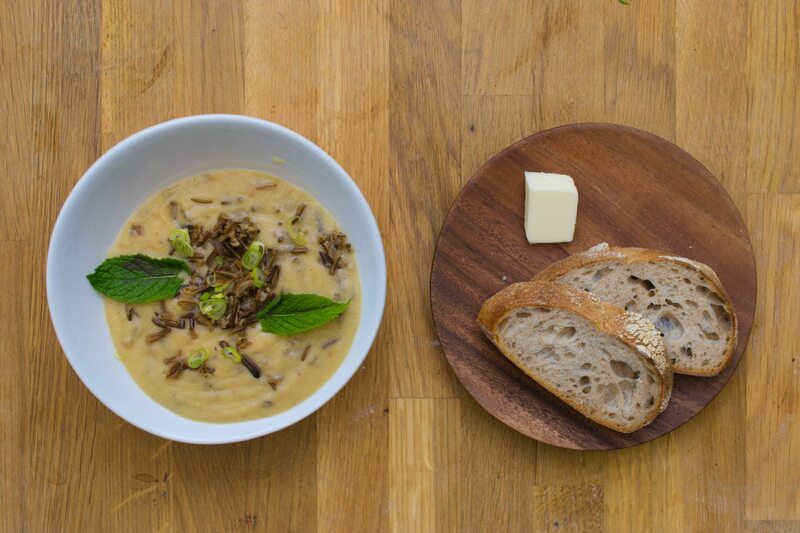 Wild Rice Soup is a typical cuisine of the Midwest, so it comes as no shock that those in Illinois often search for the popular recipe. Casseroles are the quintessential all-American food, and those in Indiana like to stick to their roots by whipping up their own noodle casseroles. 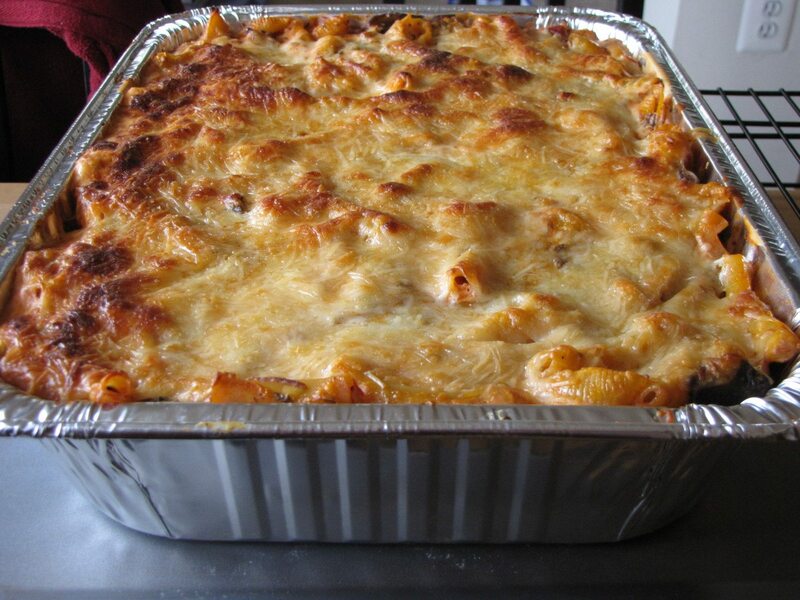 Noodle casseroles have been around for a long time: The first tuna noodle casserole recipe gained attention back in 1930. 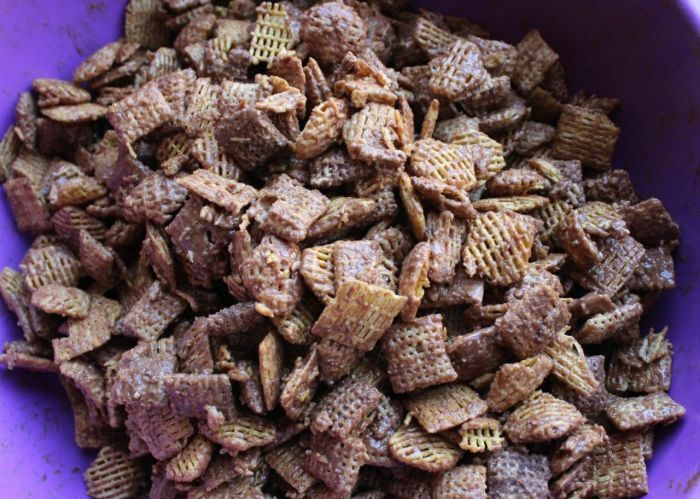 Residents of Iowa like to search for ways to snack on Chex Mix. 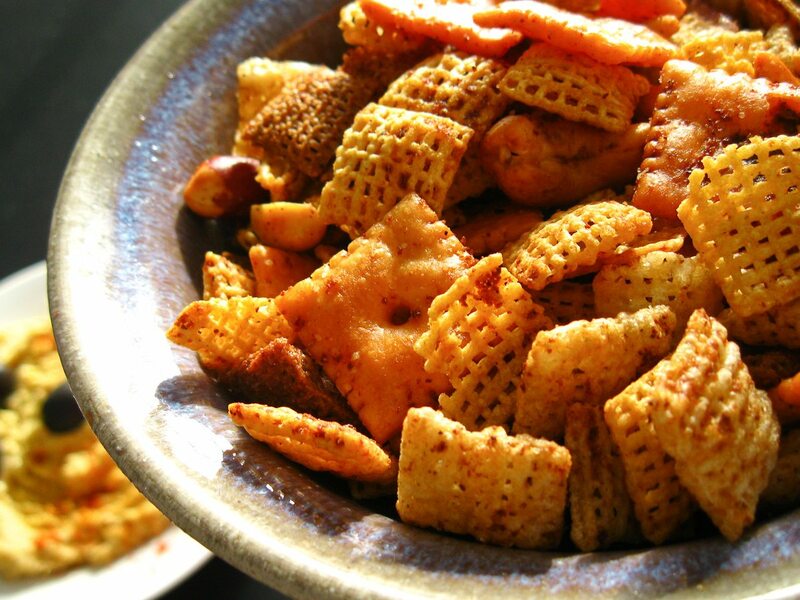 The recipe for Chex Mix was created in 1952 to promote the sale of Chex cereal. 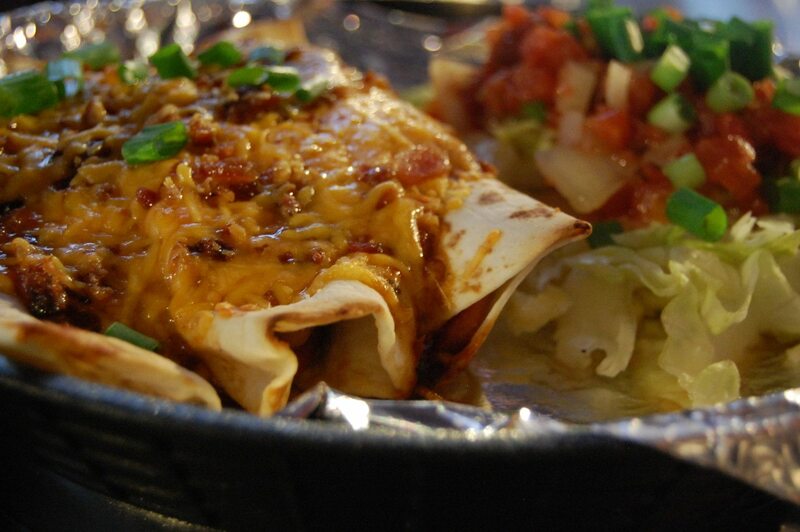 It’s certainly not what you first think of you when you think of Kansas, but dwellers in this state like to spice things up by making chicken enchiladas, a Mexican dish that is made by wrapping a corn tortilla around a chicken filling and topping it with cheese and sauce. 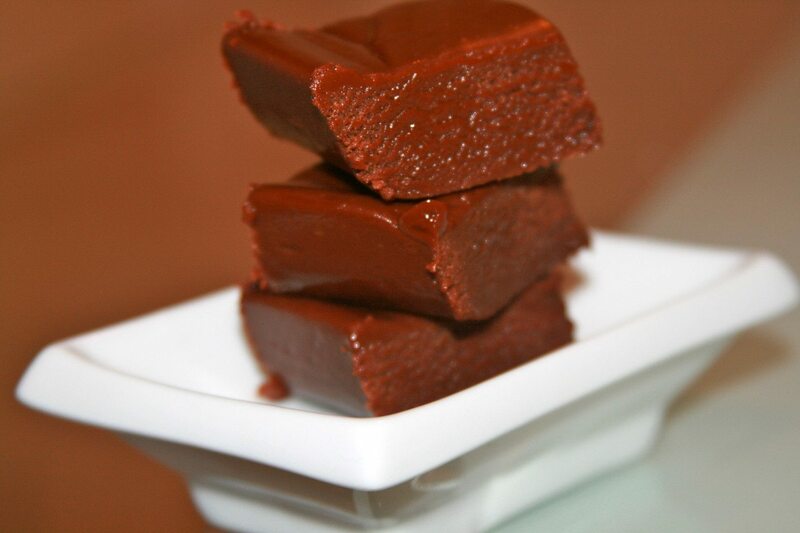 Residents of Kentucky go straight for the sweets: They love to pin recipes related to fudge. Rumor has it that fudge gets its name from a mistake someone made when trying to make caramel — seems like they really “fudged” that process. 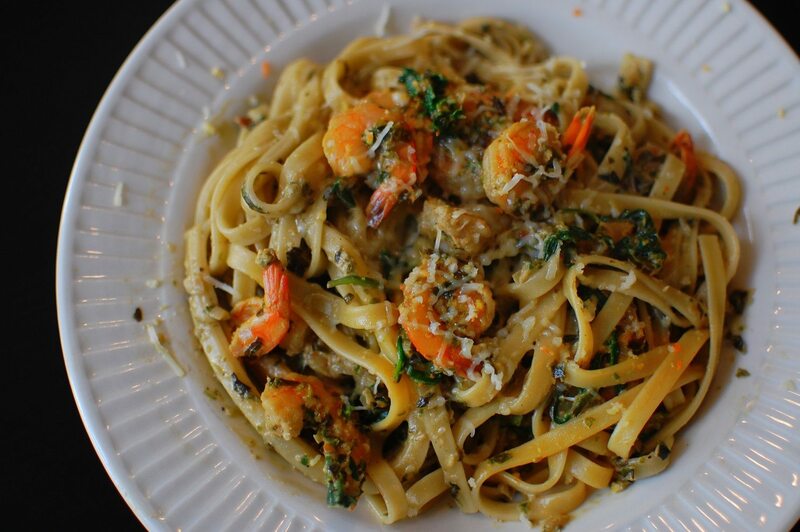 They do love their shrimp in Louisiana, so of course the state most often looks for shrimp pasta dishes to make on their own. Even though a lot of Americans love this seafood, almost 90 percent of all the shrimp consumed in the United States is imported. Forget lobster — those living in Maine are always on the lookout for a good donut — and they’re not alone. 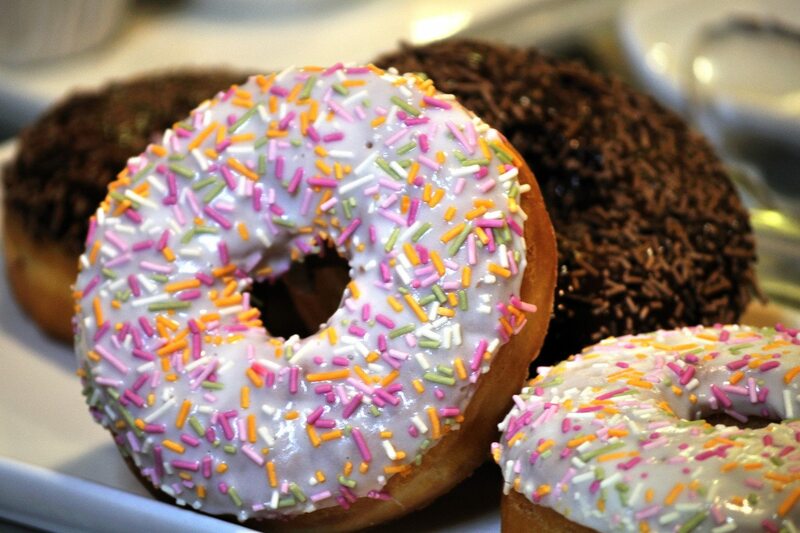 Over 10 billion donuts are made in the US each year. 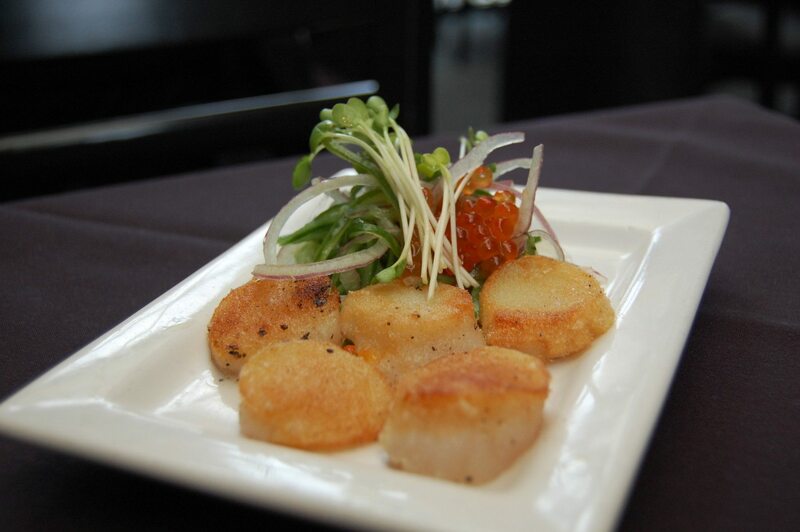 Of course residents of this coastal state are going to find anyway they can to come up with some delicious seafood, and more specifically, scallops. 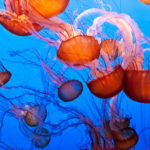 We wonder if searches peak on March 12, which is National Baked Scallop Day, and October 2, National Fried Scallop Day. On those days when they’re just over clam chowder, New Englanders like to cook with butternut squash. This fall vegetable can last for weeks at a time, which makes it a great staple to have on hand. 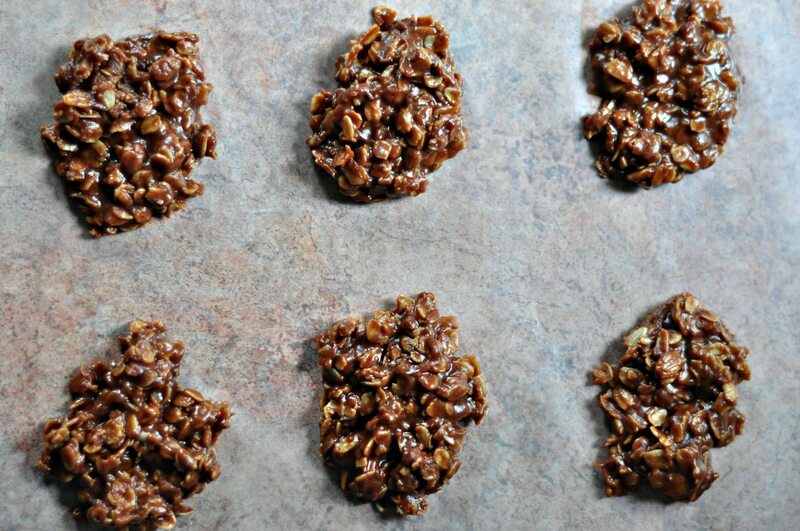 Looks like those in Michigan are pretty laid-back: They like to make no-bake cookies. Those in Minnesota are seeming pretty healthy, considering they search the most for broccoli salad. 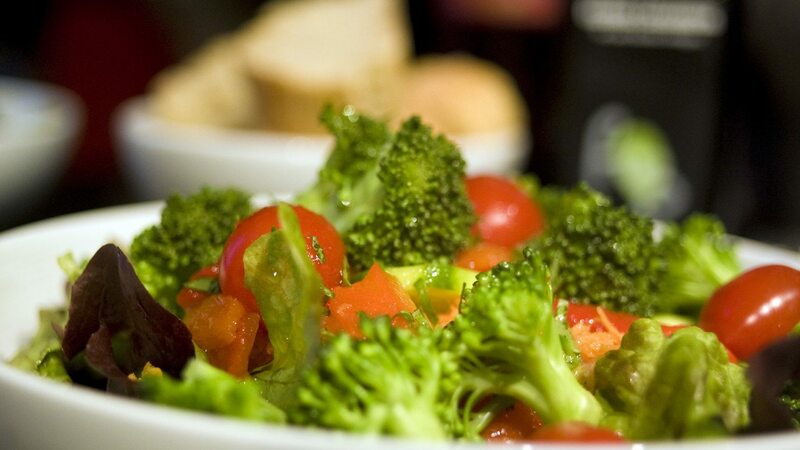 Broccoli has been a popular diet item since the 6th century, when ancient Romans used to indulge in the food. 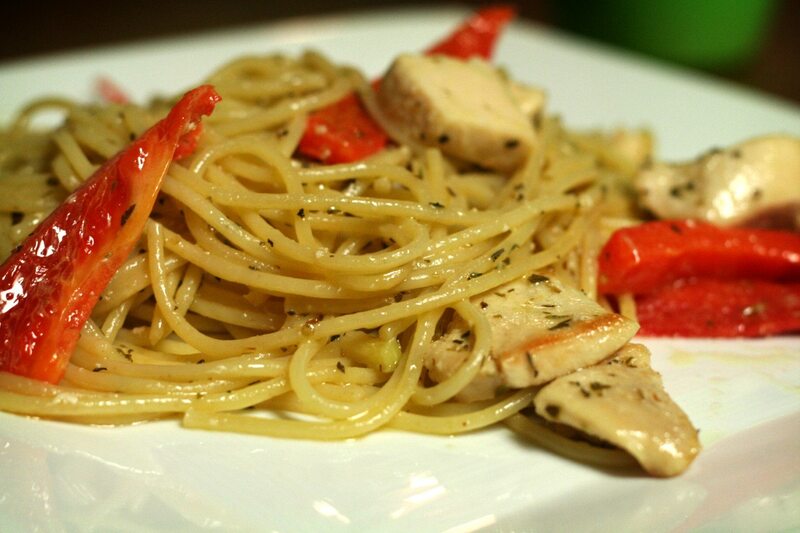 Plain ol’ spaghetti just won’t cut it. Those in Mississippi make sure their meal is balanced with the addition of chicken. Missouri may not be the epicenter of culinary creativity, but they sure aren’t boring, searching for “cheesecake dip” the most frequently. 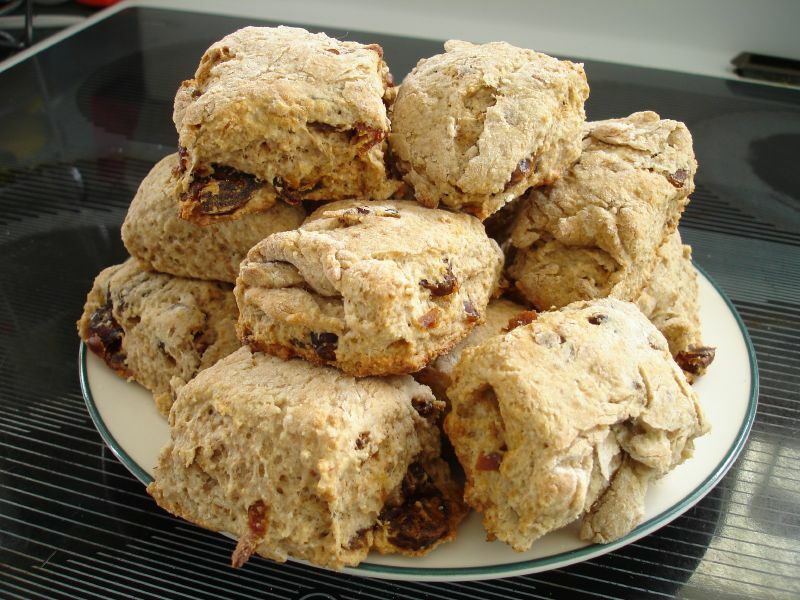 They might not have a ton of British influence, but Montana residents sure love their scones. Although no one can agree on where exactly scones started, they have origins in England, Scotland, and Ireland. 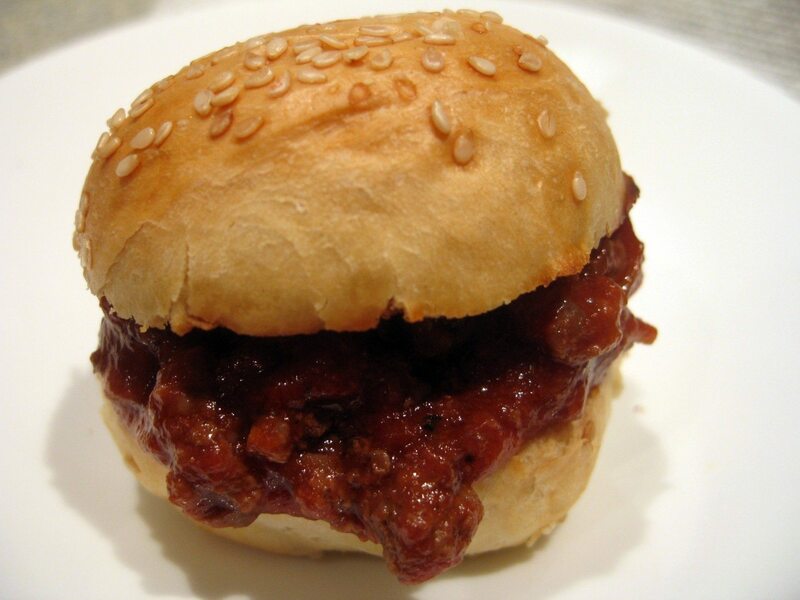 Sloppy joes are a favorite in Nebraska, so it’s no surprise they top the list of the most-searched food in the state. Ever wonder where the name of this unique sandwich came from? According to legend, it came from a cook named Joe in Sioux City, Iowa, who added some loose meat to his sandwiches. Nevada is home to Las Vegas, so we know they sure like to party. 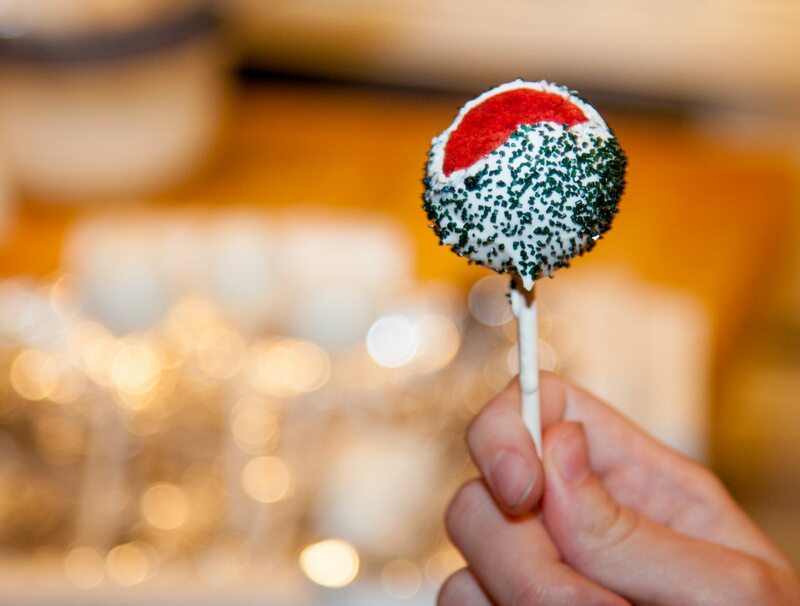 But not all parties are filled with booze, and you might end up finding a trove of cake pops instead. In New Hampshire, however, forget the food. It’s all about the booze, with those in the state most searching martini recipes. 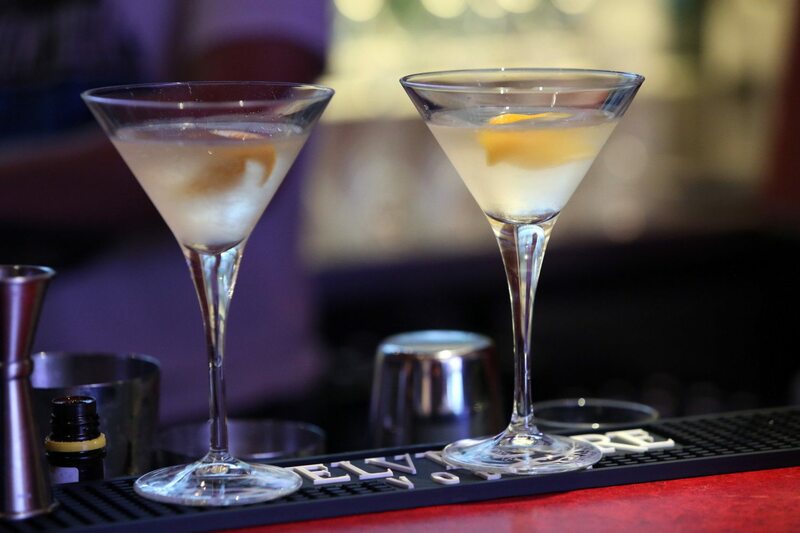 Martinis are popular on Instagram, too: Over 752 pictures of the drink are posted daily. Who cares if it gets cold? 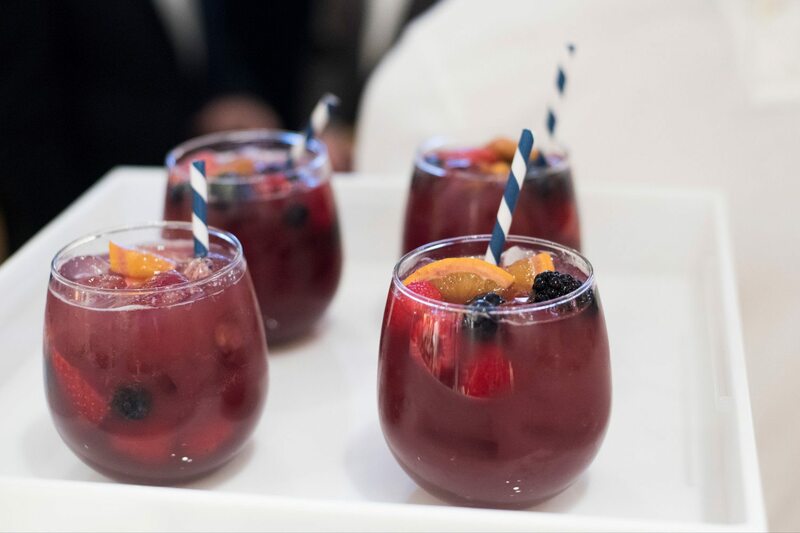 New Jersey is drinking sangria all year long. New Mexico stays true to its roots by making their fair share of empanadas. 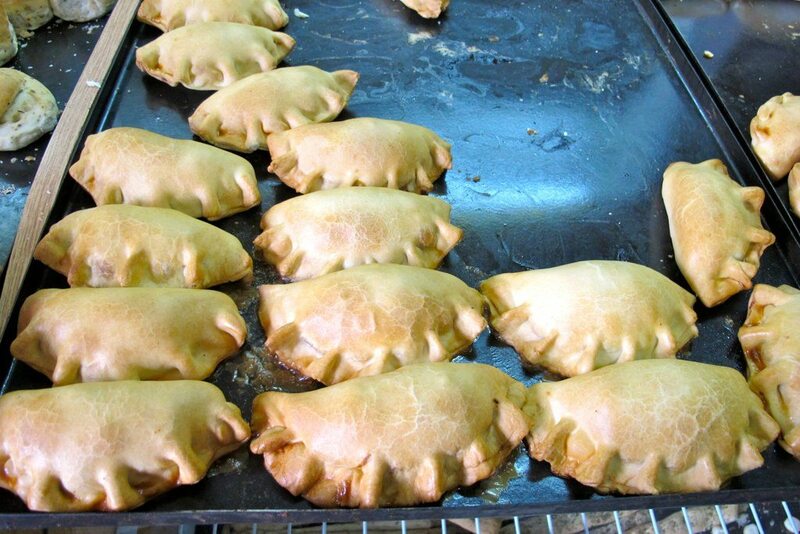 The name “empanada” comes from the Spanish word “empanar,” meaning to wrap or coat in bread or pastry. New York really is really a mecca of different international cuisines, so it makes sense that its residents crave some tasty falafel. 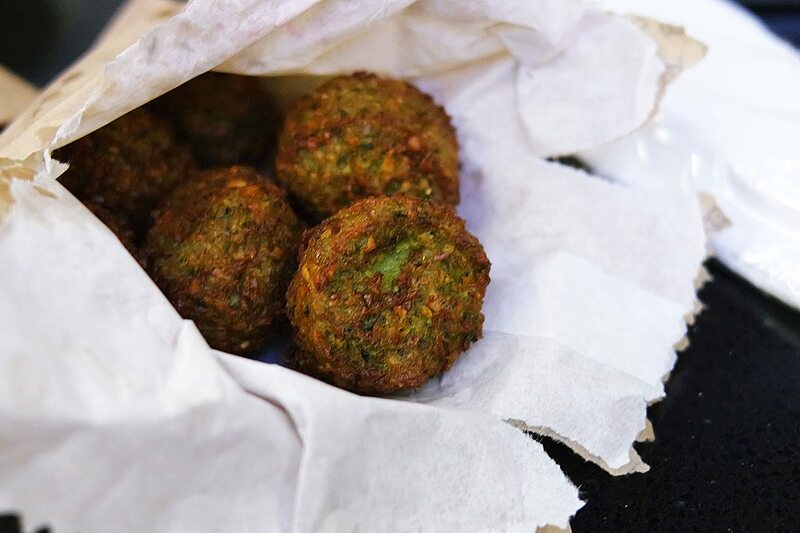 Although falafel is enjoyed all around the world, its origins are hotly contested, especially between Israelis and Palestinians. Banana pudding is a popular dish in the South, and North Carolina just can’t seem to get enough of the dessert — and who can blame them? 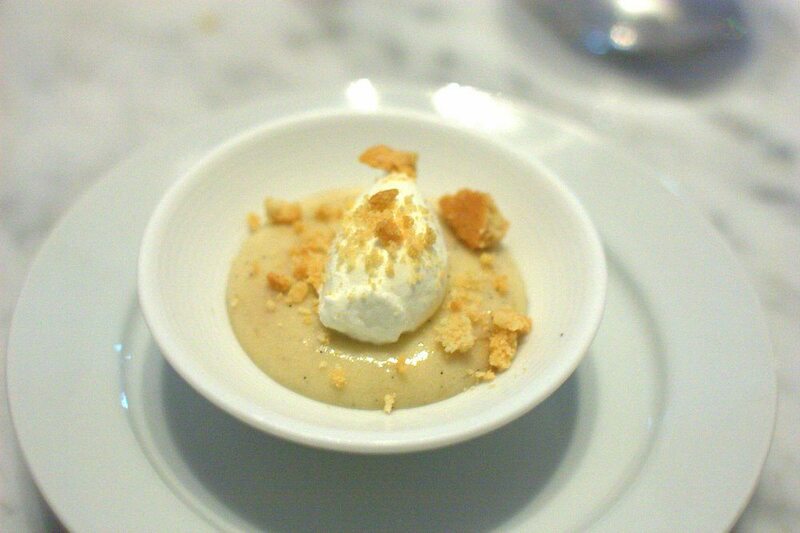 One of the earliest recipes for banana pudding appeared in the New York Times in 1878. 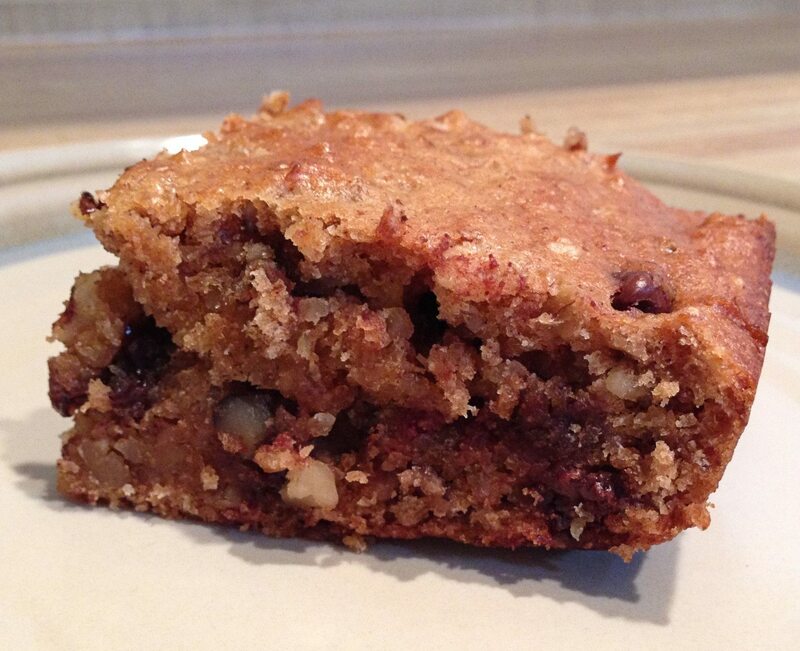 Oatmeal in bowls just isn’t going to cut it. People in North Dakota like their breakfast in bar form, as evidenced by their most-searched food. 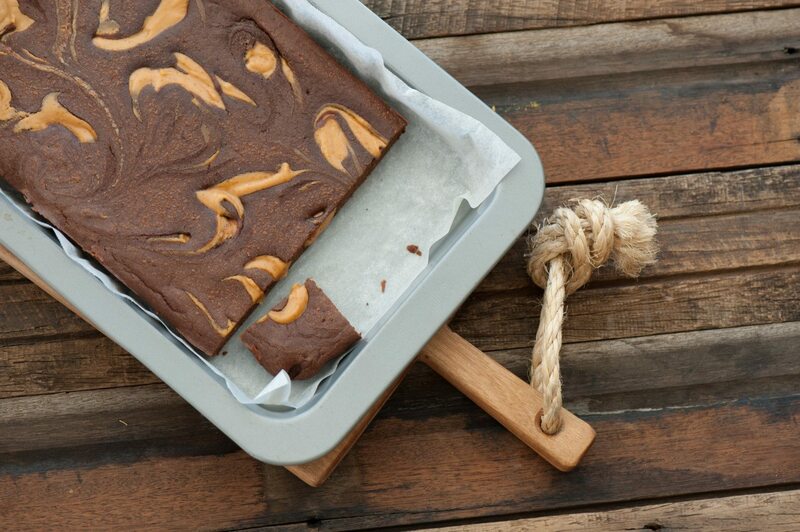 It’s time to move to Ohio stat — they sure know what they’re doing making those peanut butter brownies all the time. 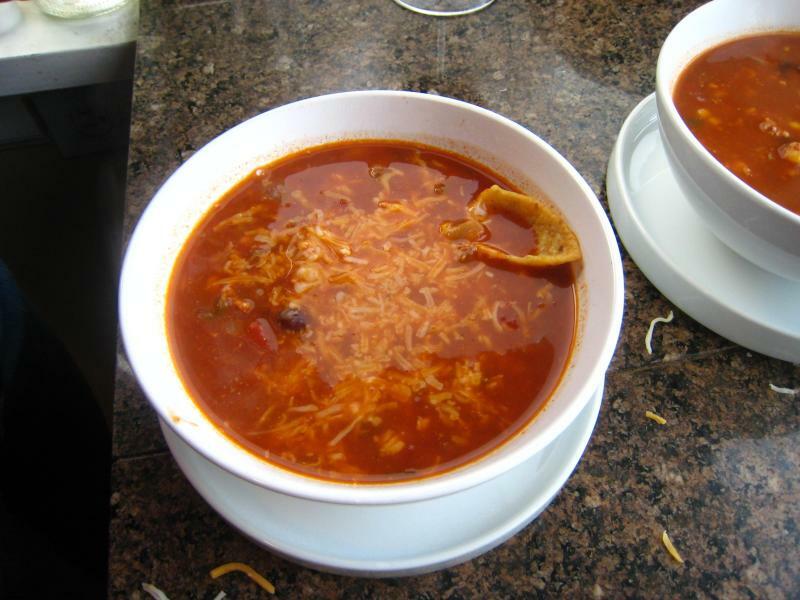 Okies don’t waste their time with flavorless food: Taco soup leads their list of most-pinned foods. 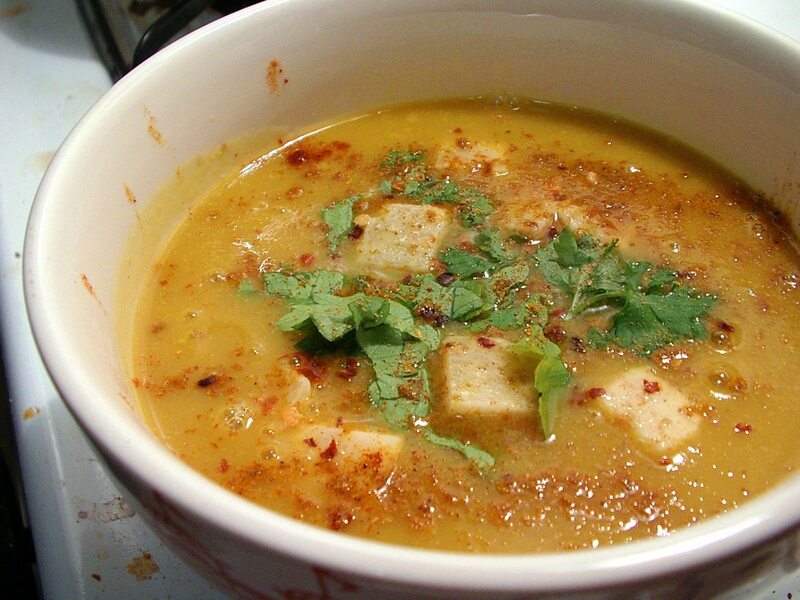 Oregonians like to whip up curry dishes of their own and they’re not the only ones who love curry. 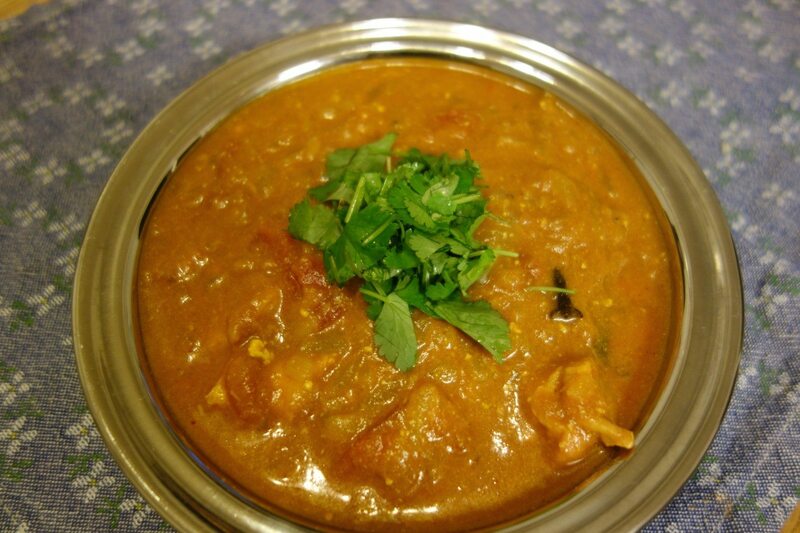 Over 23 million people in the world eat curry regularly. When they’re not chowing down on Hershey’s chocolate, Pennsylvanians are going straight for the Peach Schnapps, a sweet, peach flavored liqueur used in many popular cocktails. 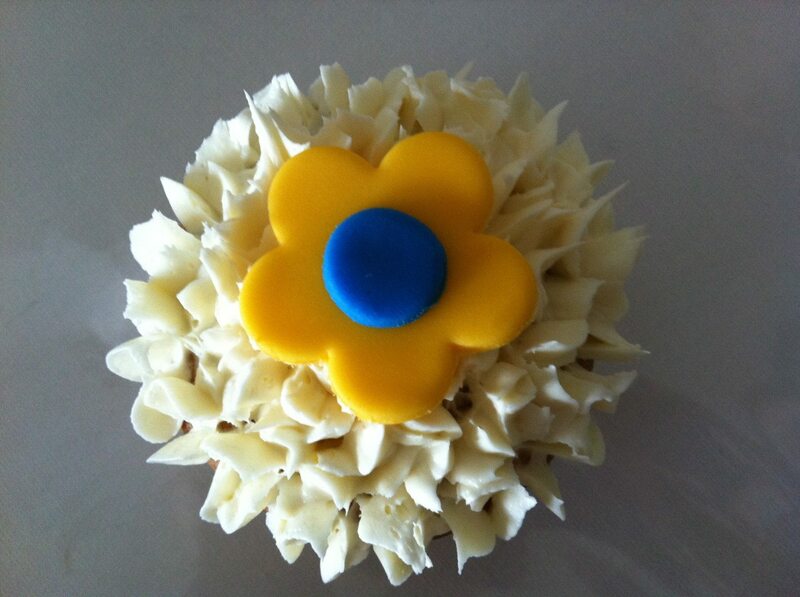 Residents of Rhode Island don’t just like to make cupcakes — they like theirs specifically with flowers on top, too. Classic chocolate cake isn’t good enough for those in South Carolina. They’ve upgraded to searching all things red velvet. 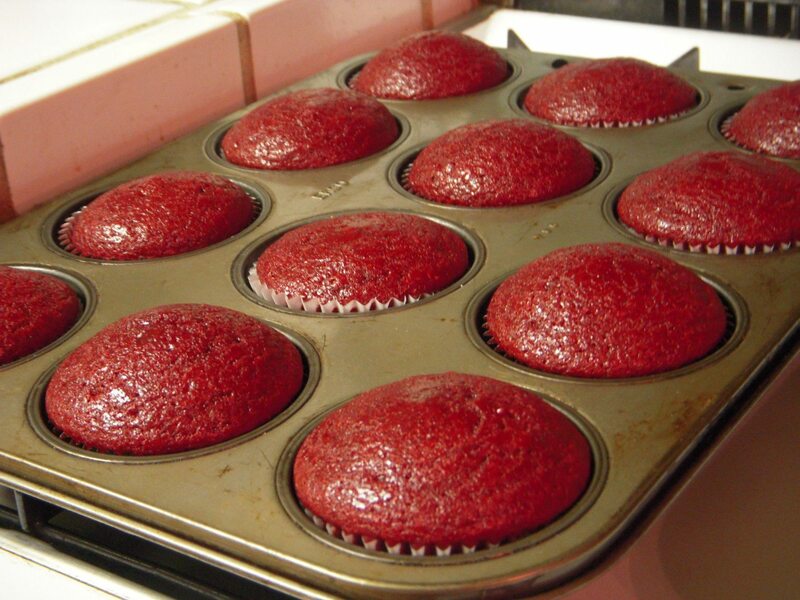 Fun Fact: During World War II, red velvet cake was actually dyed with beets instead of red food coloring. 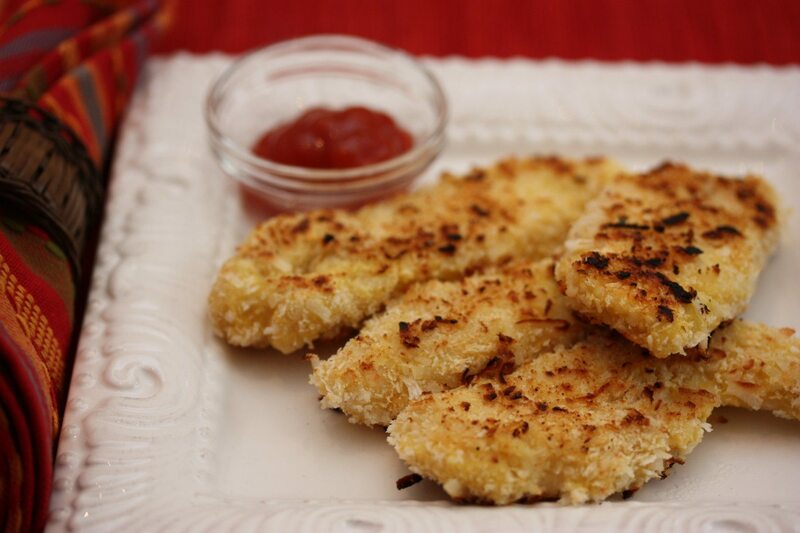 The Midwest loves to use tater tots in their dishes, and South Dakota is no exception. 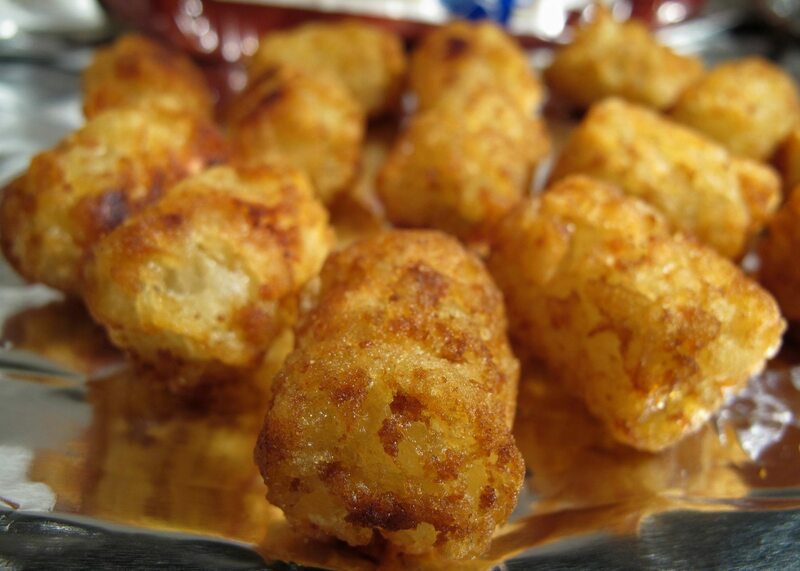 Although they feel like a treat now, tater tots were invented to make use out of excess potato scraps. Those in Tennessee like to stick to what they know, as evidenced by their frequent searches for some classic cornbread. What is seen now as a quintessential American side dish has actually been around for longer than we realize. 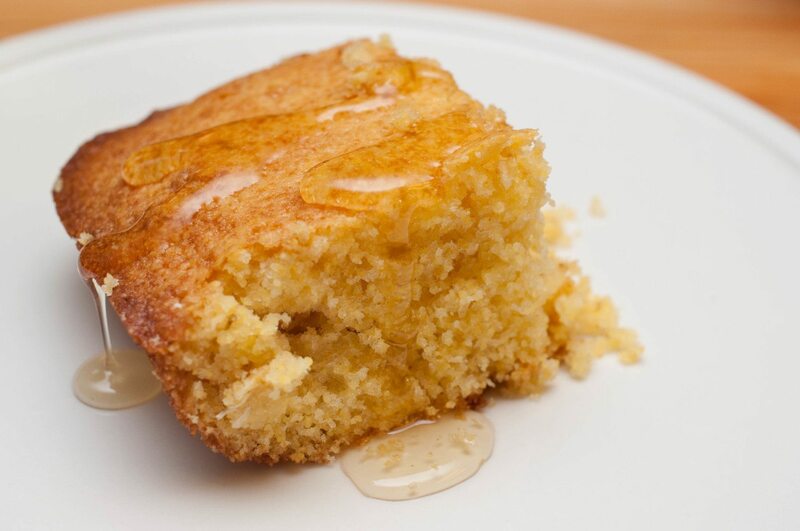 Before European settlers came to America, Native Americans had been baking cornbread for years. 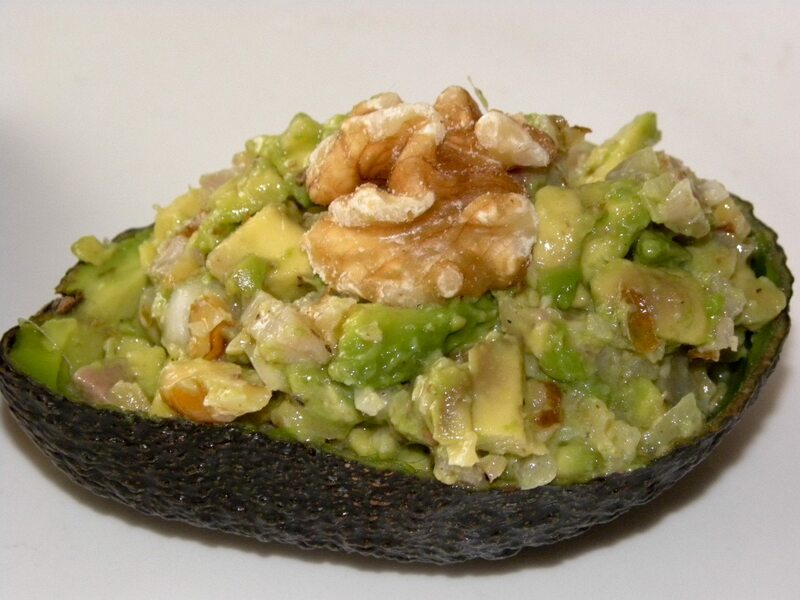 You would think this food belongs to California, but apparently, it is Texas that’s big on stuffed avocados. Apparently those in Utah like to channel tropical vibes with their frequent searches for coconut chicken. Residents of Vermont take advantage of beet crops, searching for this root vegetable the most often. 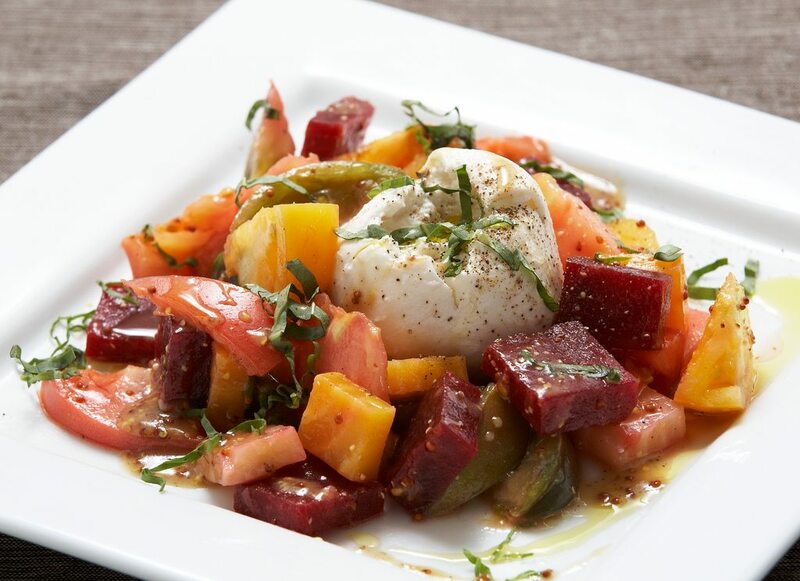 Did you know that the entire beet plant is edible, from its leaves to its root? 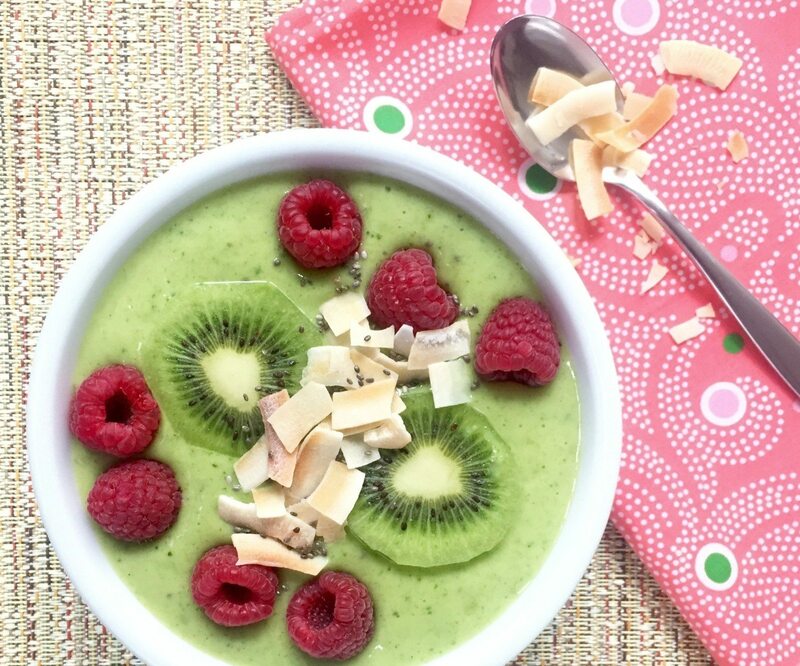 Those in Virginia seem to be keeping up with the latest food trends, as they’re always on the hunt for a good smoothie bowl. Mmmm. Washingtonians like to eat their fair share of Thai Chicken, which can be baked, grilled or stir-fried. 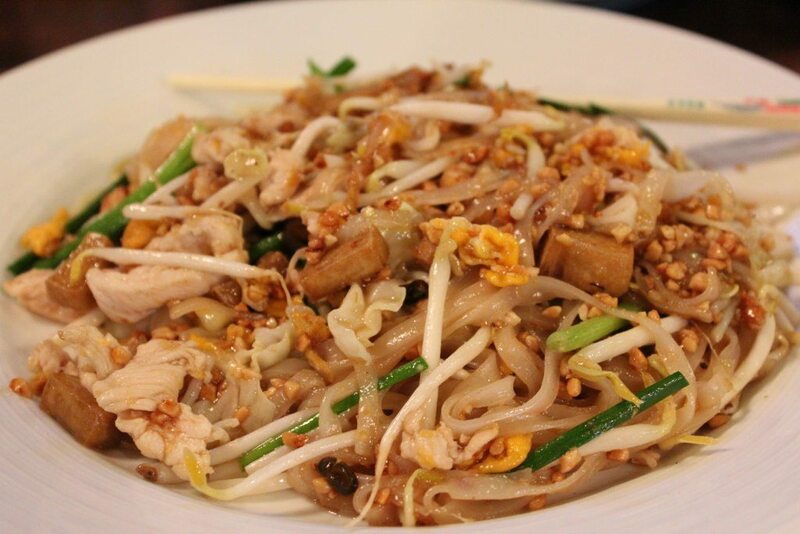 Most Thai Chicken dishes are loaded with spices like curry, basil, lemongrass and coconut. 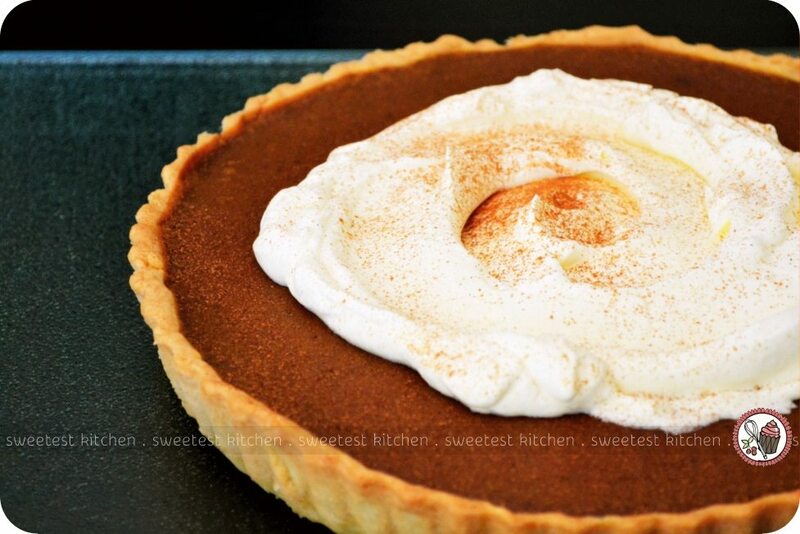 It’s always Thanksgiving in West Virginia, as those who reside there are on the hunt for delicious pumpkin desserts. No one in Wyoming is about to sit around. They’re making energy bites left and right to help them chug along throughout the day. 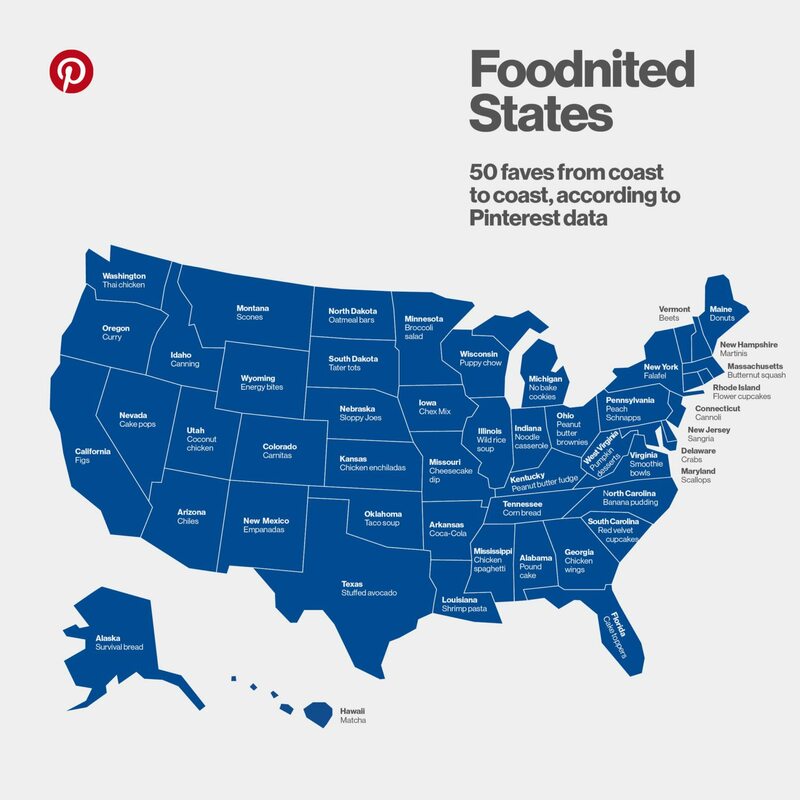 What do you think: How does your state’s most-pinned food item stack up?